Making the decision to enliven your garden or yard with a sculpture can breathe new life into your outdoor arrangement. 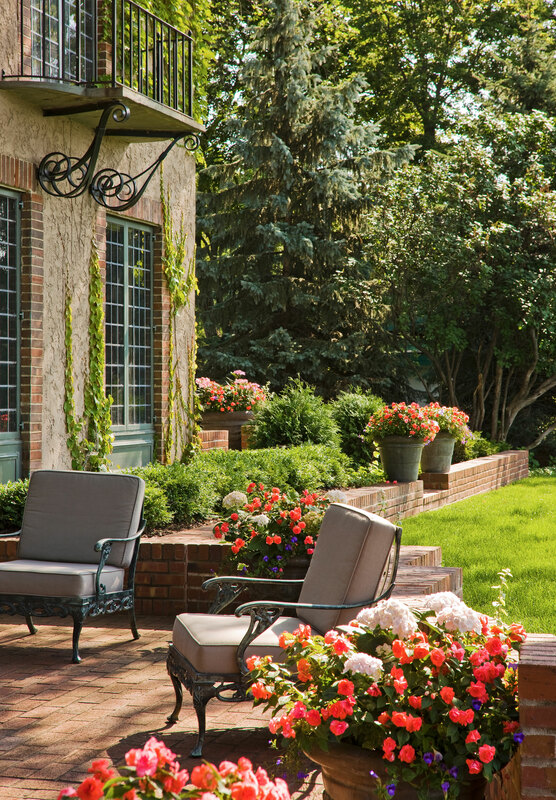 A sculpture can anchor the landscaping and lawn, and offers a sophisticated statement about your taste. But before diving headfirst into the concrete birdbath, as it were, here are a few considerations to take into account when deciding whether to install your sculpture yourself or hire a professional. You may have an eye for artistic flair, but consulting with a professional can help ensure that the landscape sculpture you’ve chosen is appropriate for the weather you’ll be subjecting it to. Depending on the chemical composition of your region’s rain and its weather patterns, you may want to shy away from more degradable stone (like soft limestone) or consult with a professional about your options for ensuring preservation with techniques like sealing or finishing for materials like plaster or bronze. It’s easy to forget that you’ll need to transport the sculpture from the manufacturer, retailer, or artist’s studio to your home after you’ve purchased your piece. While the sculpture is made to last, improper transportation can damage your sculpture just before the key moment you install it. Hiring a professional installer means you don’t have to sweat the logistics of getting a cumbersome and expensive piece safely to your home. Buying a piece of sculpture speaks to your long term commitment to a particular piece of art, so why cut corners at the last minute? Sculpture installation requires expert work with quick-drying materials, most usually with concrete. Concrete is a tricky medium, and you won’t have a chance to re-do your installation job. If your base is crooked or if you spill concrete on the sculpture—both all-too-easy-mistakes—you have gained some experience but lost your sculpture. You’ve spent this much time choosing exactly the right piece, so it makes sense to make sure that the installation is done professionally and flawlessly the first time.